My jewelry is like the flowers in my magic garden of creativity. 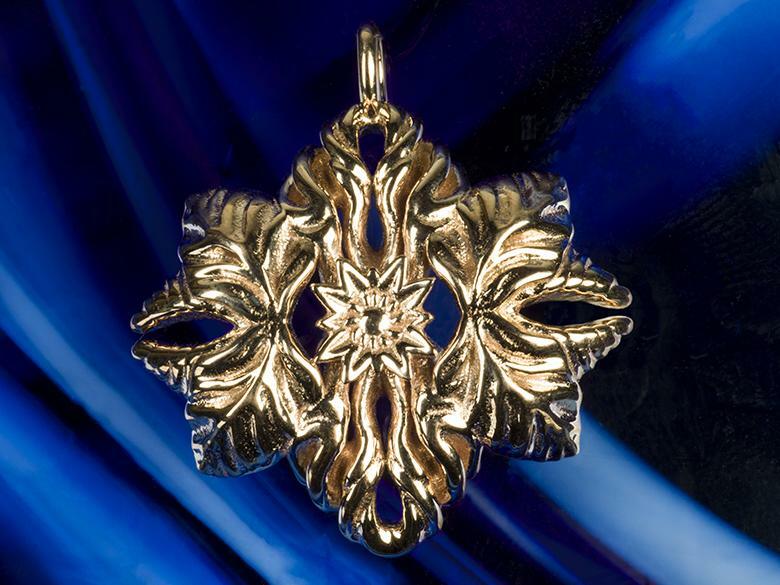 They are cast in a variety of precious metals My jewelry is like the flowers in my magic garden of creativity. 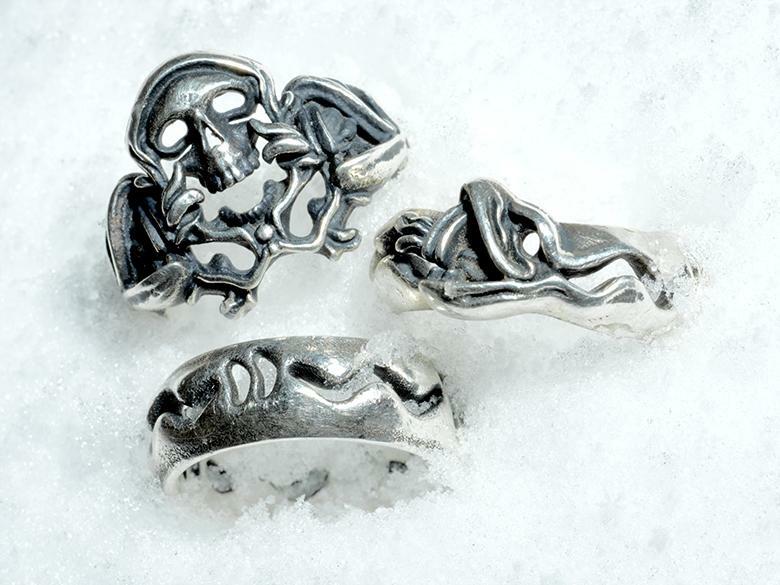 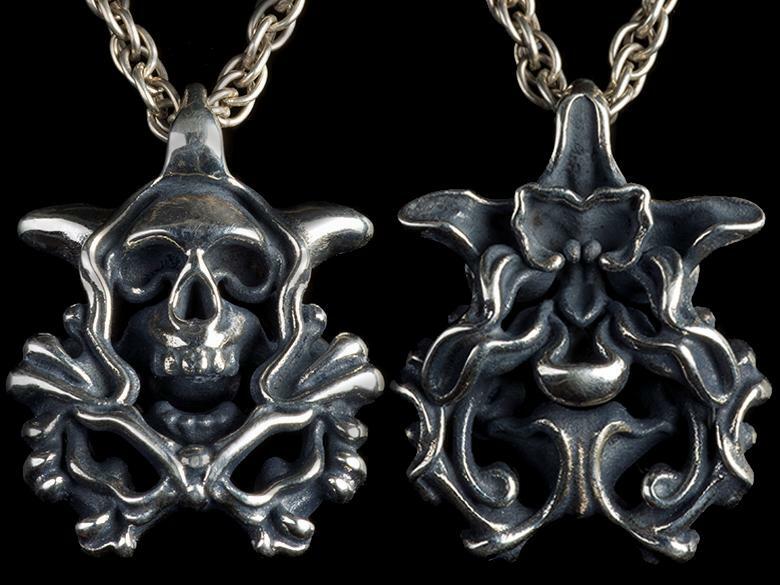 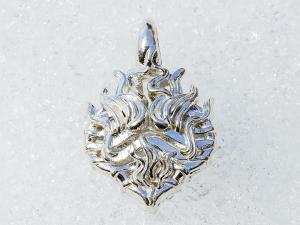 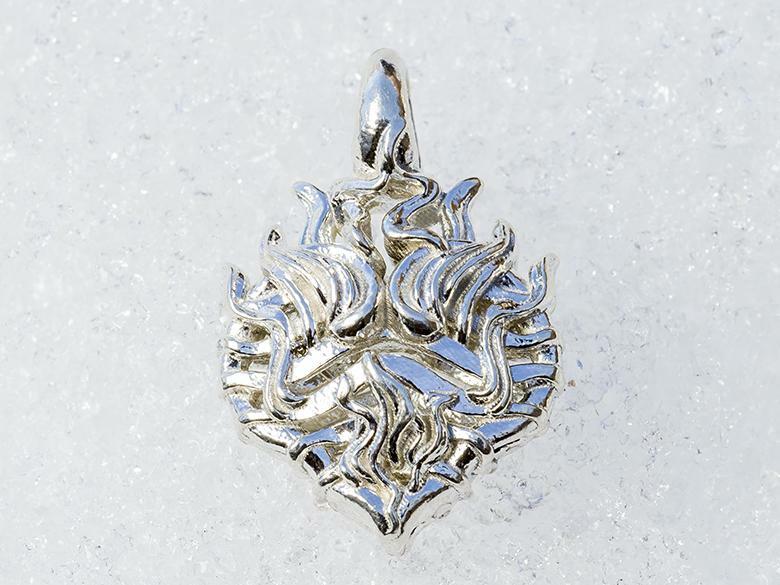 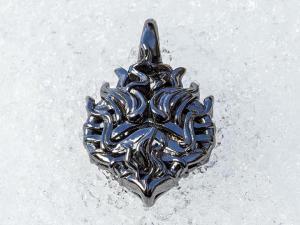 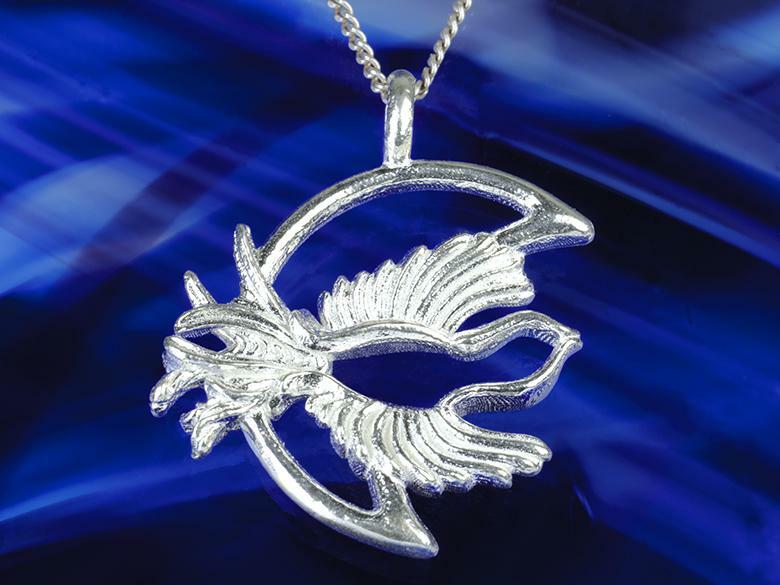 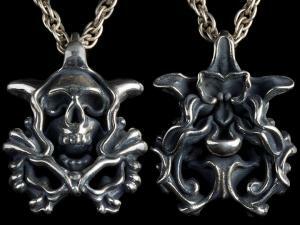 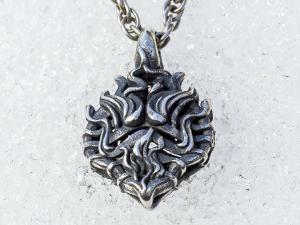 They are cast in a variety of precious metals which is your favorite? 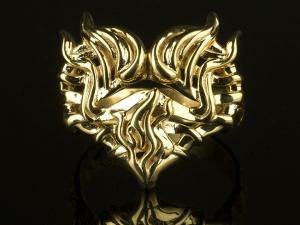 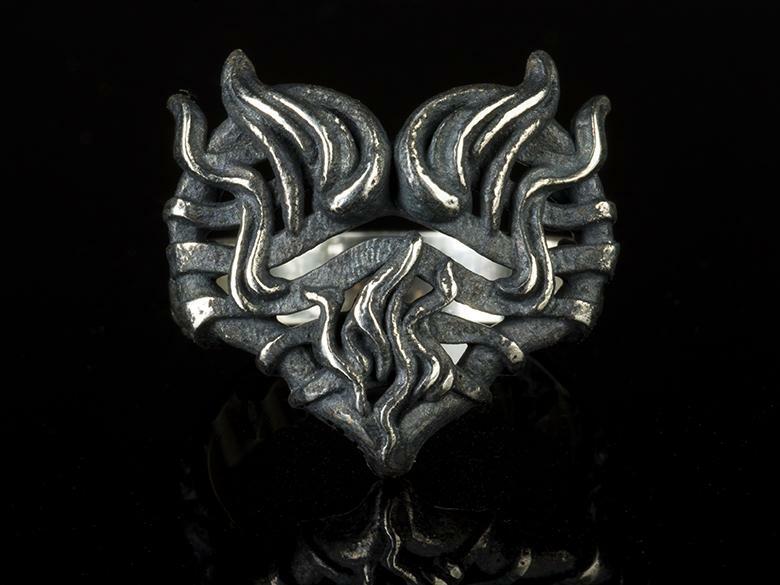 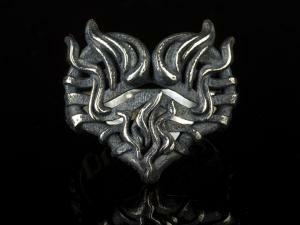 Fire heart ring in antique blackened Silver to achieve a steampunk look. 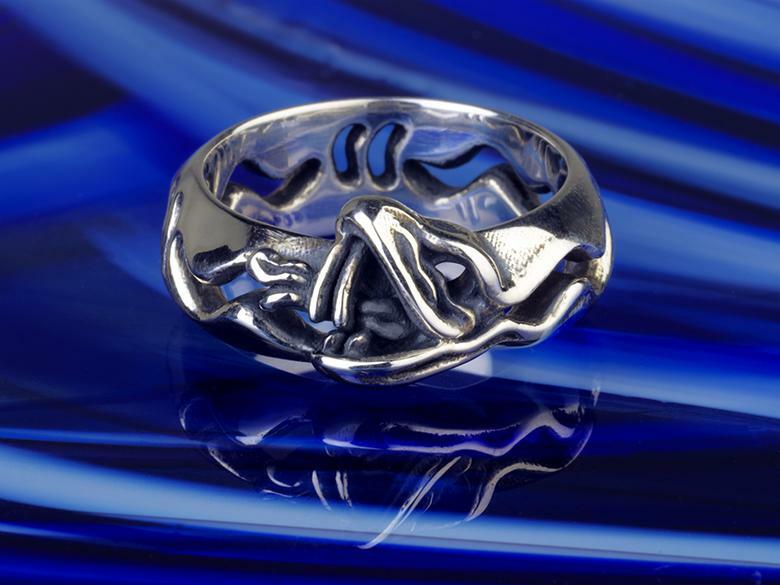 A beautiful minimalistic snake ring with powerful organic energy. 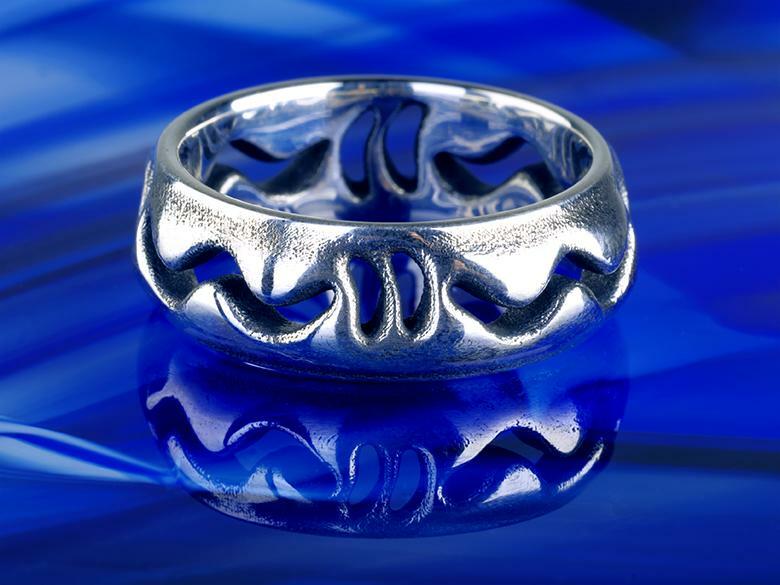 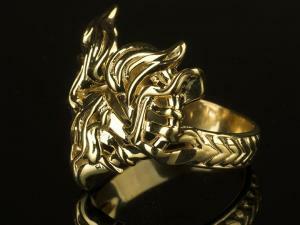 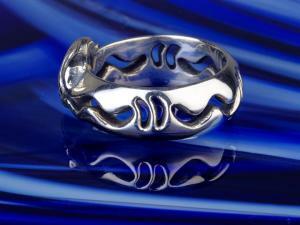 It´s a great ring to combine with the Sea Snake ring. 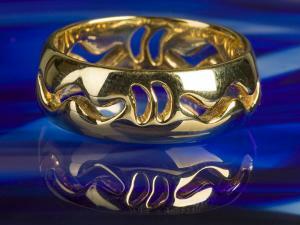 My collection of sea snake rings, makes a great combination. 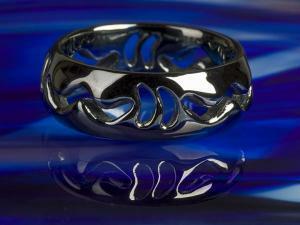 Can you feel the motion of the sea snake when it swims in the depths. 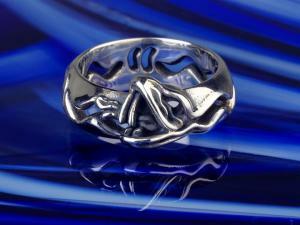 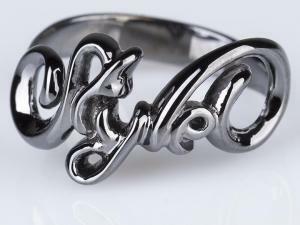 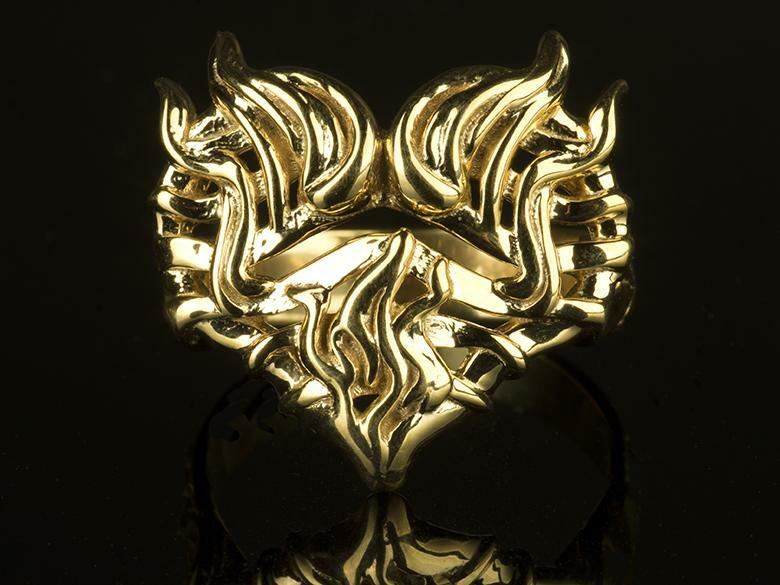 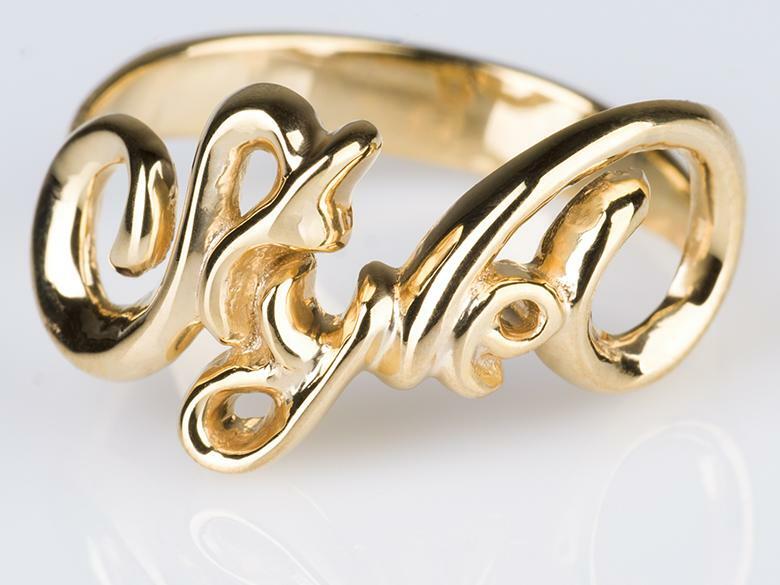 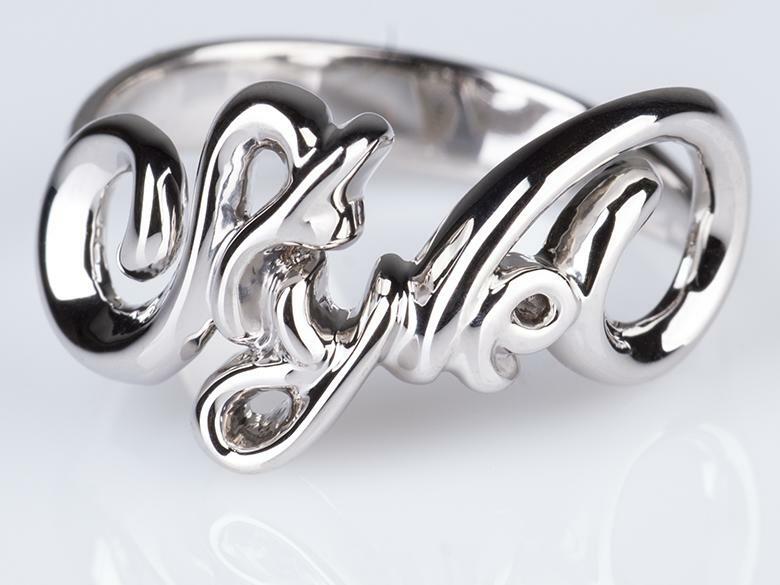 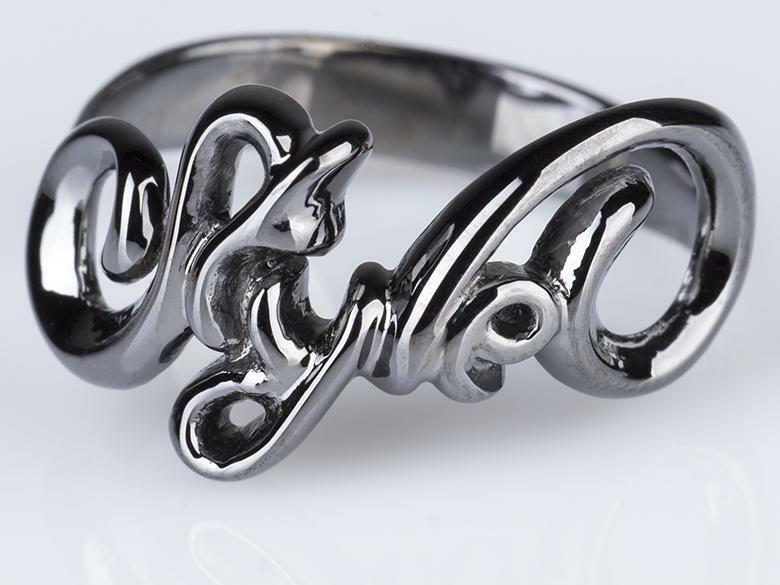 Love Grows, Romantic nature and folklore-inspired love symbol ring. 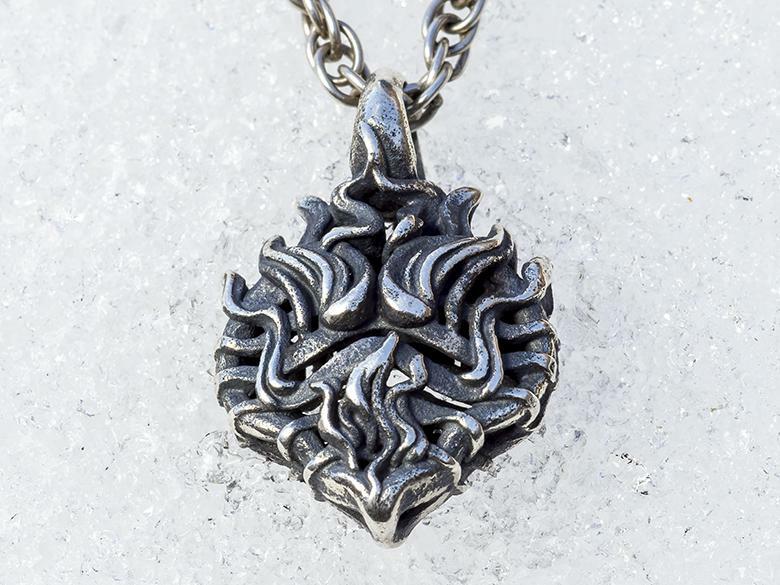 Two interconnected hearts that grow into the spiral of eternity. 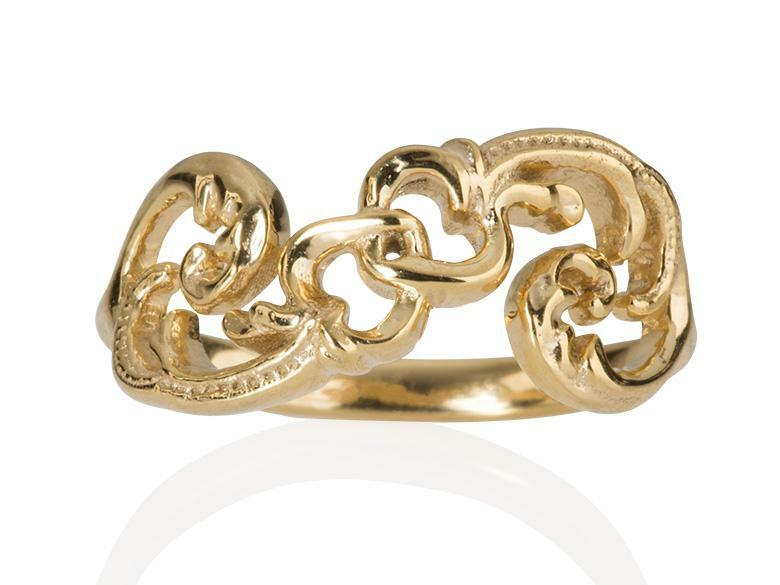 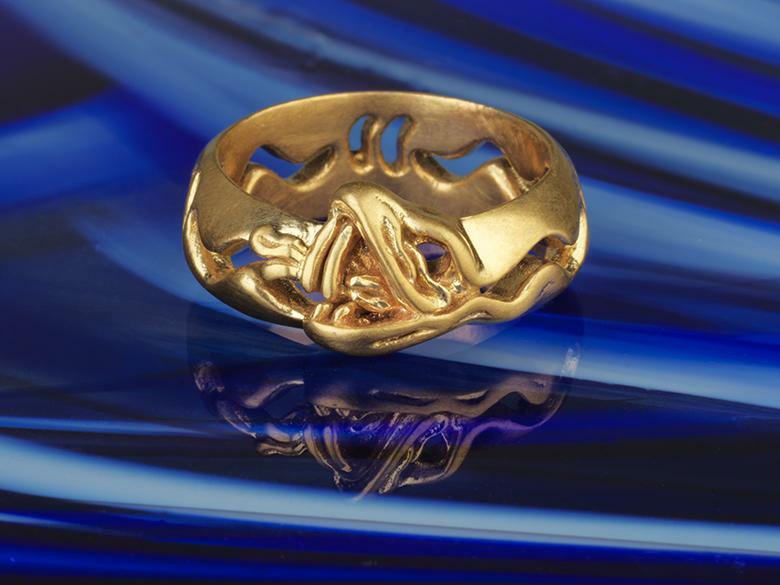 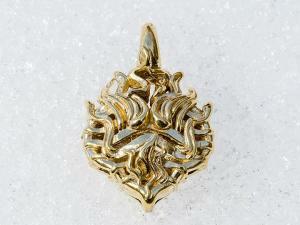 A piece of jewelry all about the strength and beauty of love in yellow gold plating brass. 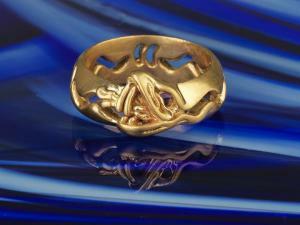 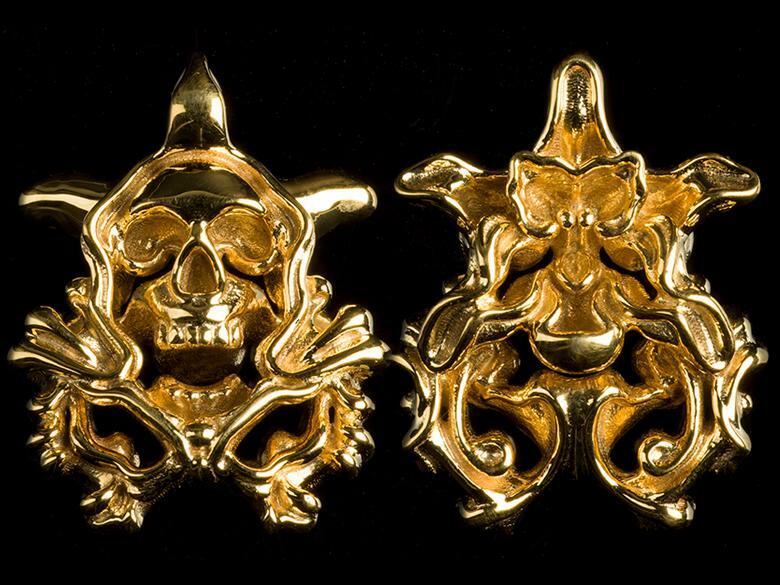 In Brass, Yellow gold plating.